Visit a dentist for dental crowns in San Jose and save around 70% compared to your dentist at home. 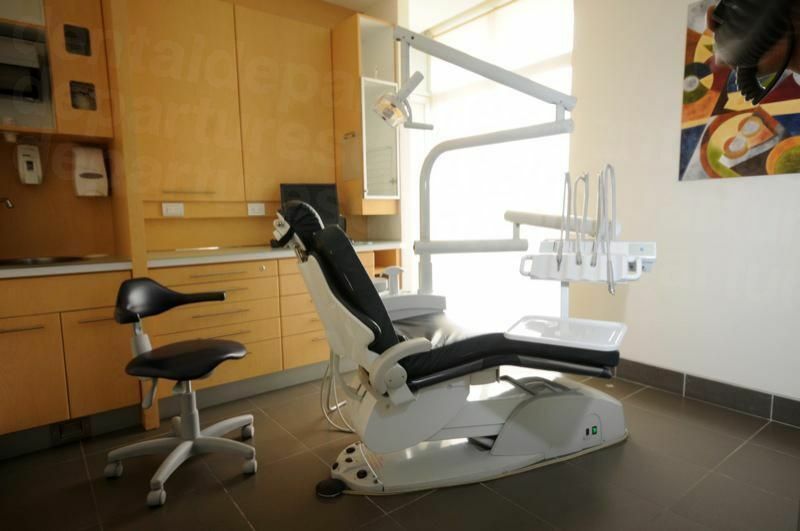 Choose and book a reliable, pre-screened dentist with Dental Departures and take advantage of our best price guarantee. Patients traveling to San Jose for their dental crowns will not be disappointed with the quality of their care and the incredible prices. 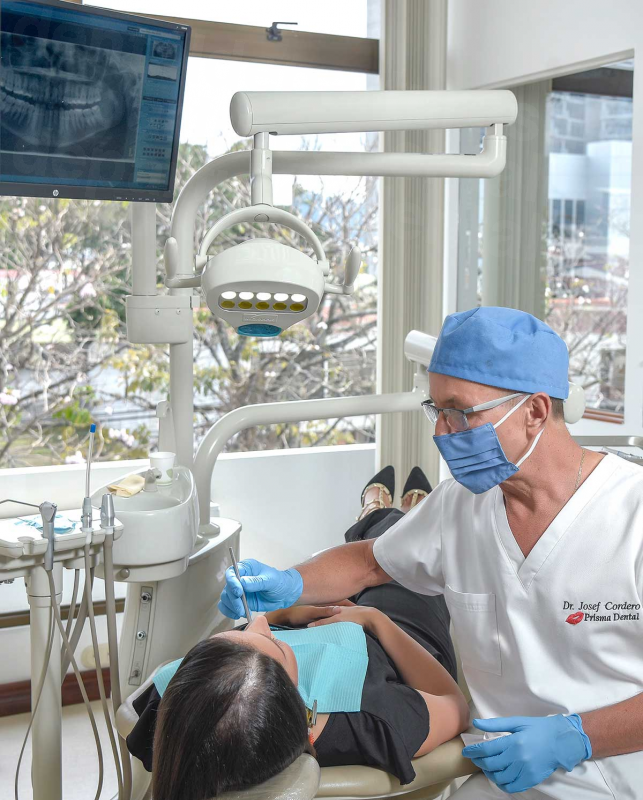 San Jose is less than 3 hours away from some US cities, offering US and Canadian visitors a convenient location for their dental care in a tropical location. San Jose is said to be the cultural heart of Costa Rica, and there are plenty of galleries, museums and public parks to soak up the culture. A small city, it is a pleasant to walk around – especially in some of the surrounding neighborhoods which have distinct personalities all of their own. 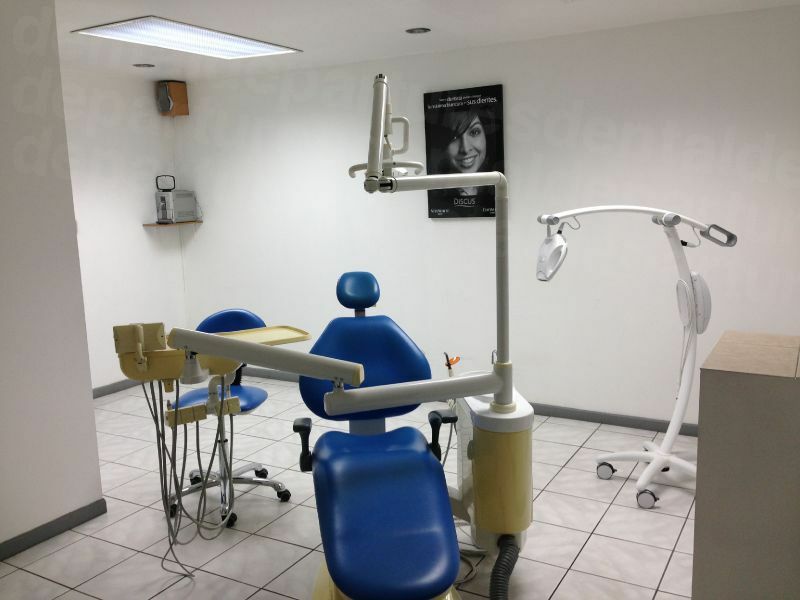 For patients having dental crown work done here, San Jose provides all the conveniences and facilities you will ever need. It is also relatively easy to get to other interesting parts of the country – with, for example, the Central Valley only a 20 minute bus ride away – where you can zip-wire through tree canopies, white-water raft or shop in artsy mountain towns. 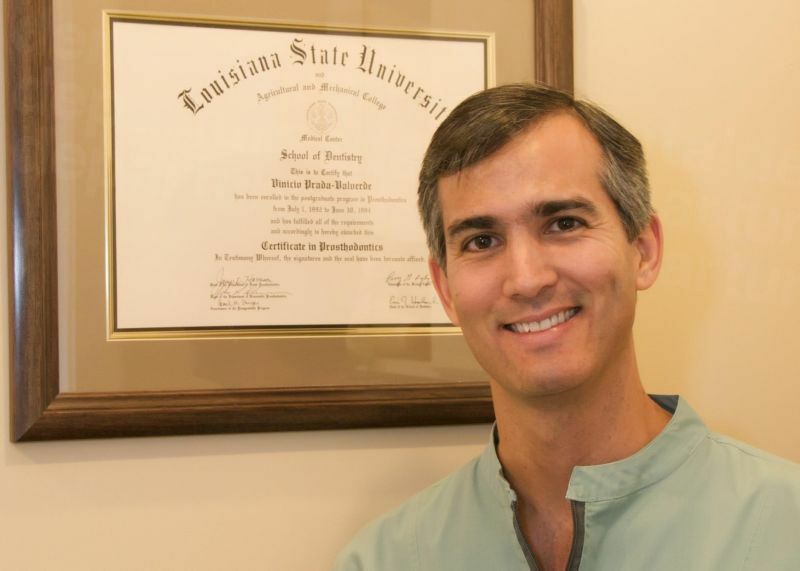 Why have Dental Crowns in San Jose? The proximity to the US makes it an ideal destination for people who are wary or nervous about traveling abroad for their dental crowns. Costa Rica’a latin-american culture will not feel too alien and this familiarity may, hopefully, be relaxing. 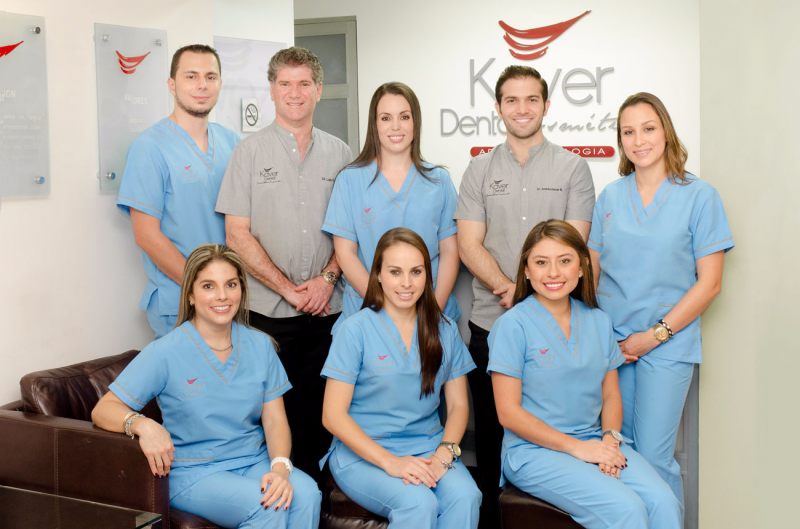 As far as dental care is concerned, standards are generally high with many dentists having trained internationally. Obviously, no matter where you go in the world there will always be good and bad dentists. We have taken the guesswork out of finding a good dentist by listing only quality-checked dentists on our website. 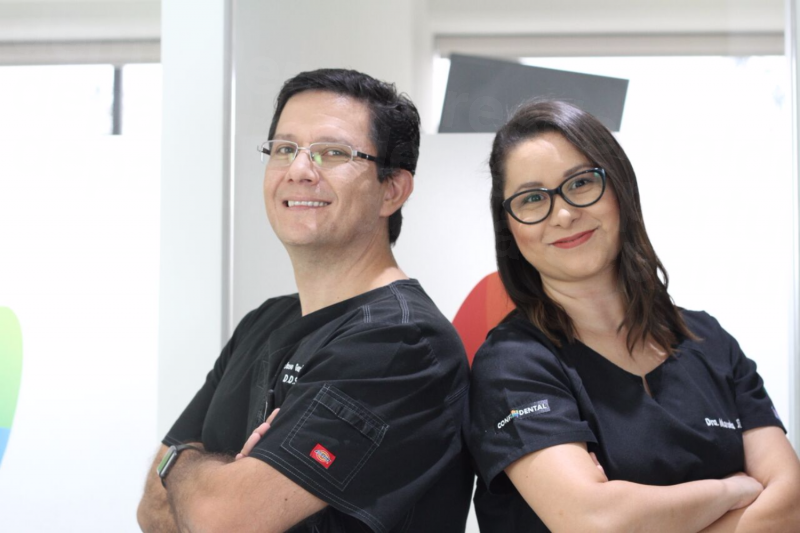 Furthermore, our dentists all have warranties or guarantees on both the work they carry out and also on any lab work – which for patients coming to San Josef or dental crown work is major peace of mind. How long do Dental Crowns take in San Jose? It usually takes around 4 days in total. 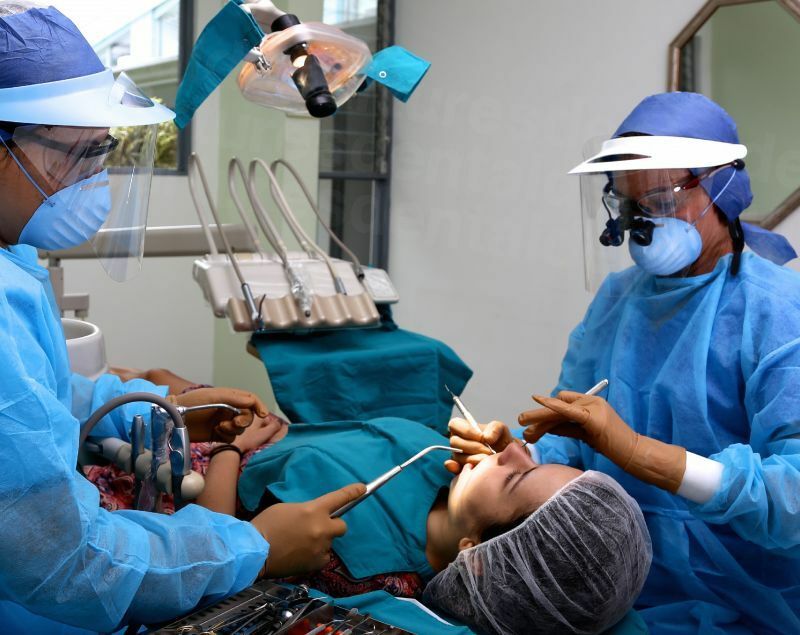 You will need to factor in two appointments at the dentist – on the first and last day, with the lab work on your crowns taking place on the days between. On your first appointment with the dentist your tooth will be prepared for the crown. This usually involves the tooth being filed and then an impression being made of your tooth for the lab to custom-make the crown to fit. Your dentist will also discuss with you at this point what material you want the crown to be made from. There are a variety of different types with advantages and disadvantages. The most affordable and durable are PFM (porcelain-fused-to-metal) crowns, but you may prefer the more natural-looking zirconia, which are also the most expensive, ultimately the choice will be yours but your dentist will help you reach a decision on what is best for your particular circumstances. At your second appointment the new crown will be fitted after some minor adjustments by your dentist. When you are both happy with the fit and feel it will be cemented firmly in place. What is the cost comparison of Dental Crown Treatment in the United States and Canada to San Jose? Although the size and material used will affect the final price, the average price of a dental crown in the United State sis $1,150 compared to $275 in San Jose. Think about traveling to San Jose for your affordable dental crowns where upgrading to the more expensive and longer-lasting zirconia still less than half the price of a standard crown in the US. How do I book Dental Crowns in San Jose? Book online, call our Toll-Free number, send us an e-mail or talk to us via our online chat. 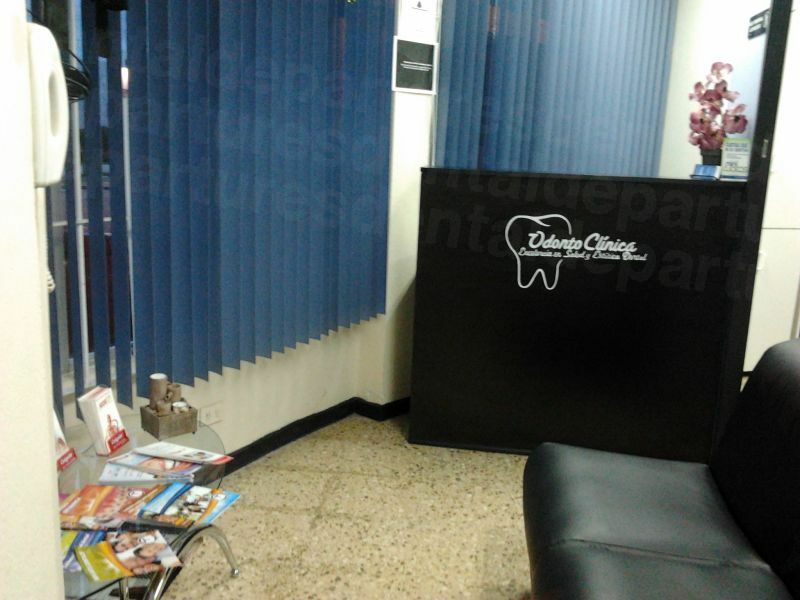 Find your dentist with Dental Departures. Get free quotes, read patient reviews and compare prices. Make your appointment with us for exclusive discounts and the best prices - guaranteed.